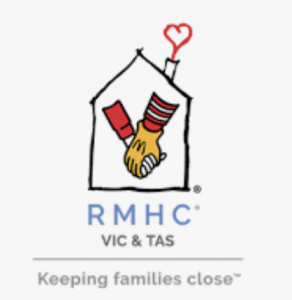 The annual Ronald McDonald House Golf Day was held yesterday at the National Golf Course at Cape Schanck. The day was not kind and saw and wet and cold golfers battle the elements to support a terrific cause. The day was a sell out and finished with a dinner, entertainment from Lehmo and an auction and pledge. Just the auction and pledge segments alone, raised enough funds to support many families for over 450 nights. The houses are situated at Parkville, Monash and Hobart. The day is run by the organising committee, chaired by Tony Pearse and hosted by Brodie Young.